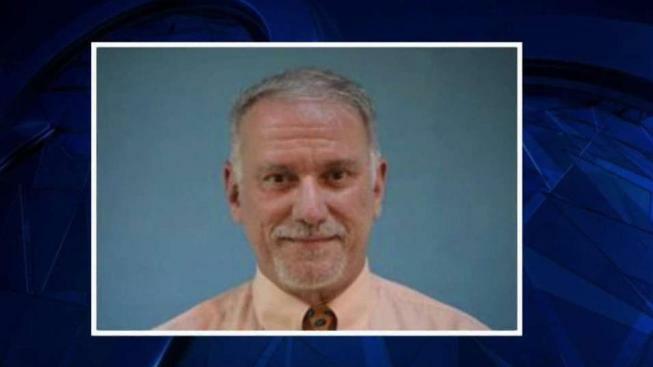 A 56-year-old music teacher in Annandale, Virginia, is accused of abusing two former students, police say. Jeffrey Cummins was arrested at Dulles International Airport by police on Tuesday after he arrived from traveling internationally, according to Fairfax County police. He was traveling with Virginia Music Adventures, his traveling music group for school-age children, police said. Cummins was charged with eight felony counts of indecent liberties by a custodian. He appeared in court Wednesday and was released from custody. Police Captain Thea Pirnat said they began their investigation of Cummins in May 2018 when a boy said Cummins inappropriately touched him for several years. In January 2019, another victim came forward and said Cummins also abused him. Cummins is a private music teacher and gives lessons in his home in Annandale. He has taught for 39 years and received tributes from students, awards and honors. Neighbors of Cummins were stunned by the news. "Allegedly happening two doors down the street from me," Peter Dunn said. "I've seen him outside doing yard work, doing everyday things and when you walk by him, he speaks and you speak back. He's very pleasant to talk to." Police say Cummins also owns two Huntington Learning Center locations, a tutoring center for children, located in Tysons and Springfield. Police are concerned there could be more victims. Those with concerns or tips on this investigation should reach out to police at 703-246-7809 or submit inquiries anonymously online.